Zürich is a beautiful city that is always buzzed with people going around day and night. This is the largest city of Switzerland and is mesmerising in its own way. 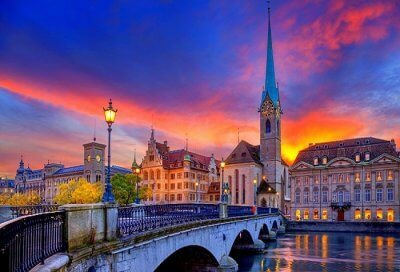 This metropolitan city is filled with about 1.83 million people and is also the capital of the canton of Zürich. The city isn’t the only large thing here, the airport and railway station of Zürich is the largest and the busiest in the country. 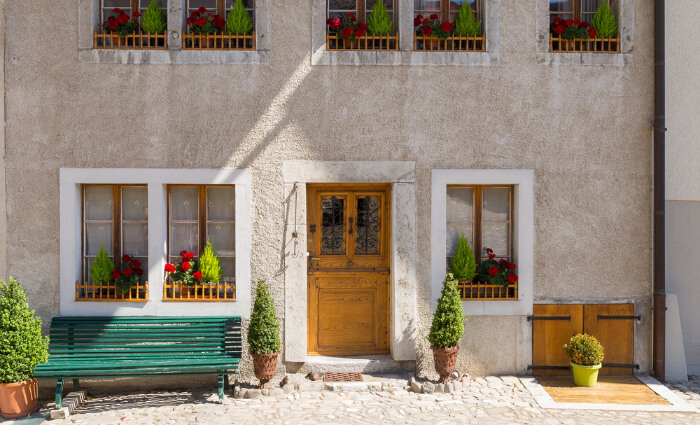 The best way to get closer to the Zurich lifestyle is by living the way they live. 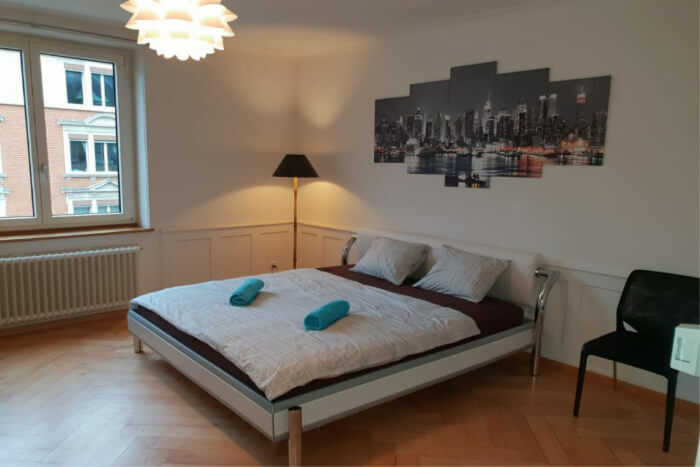 Homestays in Zurich are the best way to experience this city’s daily life. Zürich is always alive with countless events, different museums, food festivals and of course the most known nightlife in Switzerland. 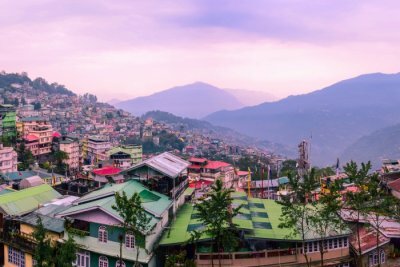 Why not feel at home in the city by boarding in some of the finest homestays available for accommodation? You will definitely enjoy your stay and rest better, only to wake up re-energized for your city exploration missions! Located in the midst of Zürich, this guest house is in the center of the city. They have simple furnished rooms with satellite TV and work desk. It is a well rated hotel and the front desk is at your service the whole day. They have good laundry service and even the room service is pretty decent. They also provide buffet breakfast. Compared to the other homestays in Zürich, this is a great one. Facilities: no-smoking zones, pets allowed and facilities for disabled guests. Type of rooms: easy double or twin room, single room, triple room, sweet room and motion room. Location: konradstrasse 13, 8005 Zürich. This particular guest house is only for women. They have renovated rooms that have panoramic views and large rooftop terrace. They provide free coffee and guests can use the shared kitchen if they want to. 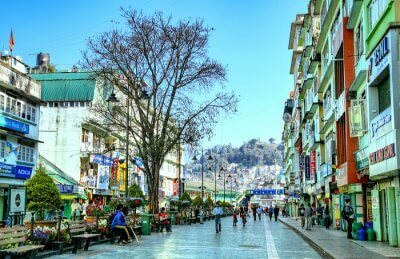 It is surrounded by many restaurants and guest houses. This guest house is one of the best rated homestays. Facilities: no-smoking zones, free Wi-Fi and facilities for disabled people. Type of rooms: queen room, single room, large double room and twin room. This is a well rated homestay and has all the basic necessities required. They have a great sun terrace and bicycle and car rental services are available here. A fully equipped kitchen is available here. Facilities: airport shuttle, facilities for disabled guests and family rooms. 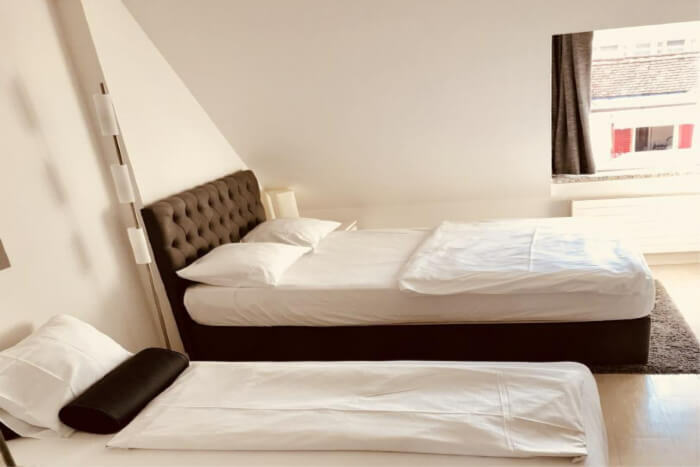 Type of rooms: budget double room, small double room and twin room. Popular landmarks: main railway station Zurich, Zürich opera house and kunsthasas Zürich. This is the oldest guest house in Zürich and is just a 5 min walk away from the main railway station. They have newly renovated rooms and a 24 – hour front desk available for your service. This is near the financial center of Zürich and is surrounded by shops, restaurants and bars. Facilities: room service, free Wi-Fi, airport shuttle and non-smoking rooms. Types of rooms: single room, twin room and double room. Popular landmarks: paradeplatz, Zürich opera house, Swiss national museum and zoo Zürich. This guest house is situated very close to the Swiss national museum. 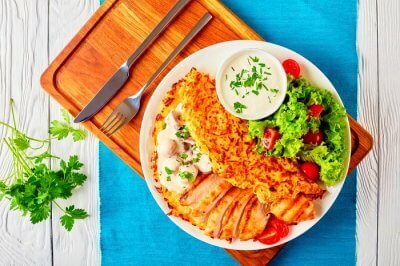 All rooms are equipped with a well-furnished kitchen with all the necessary items. They also have a flat screen TV with all the local channels. This is a decent guest house and if you want to save some money then you should choose this place. 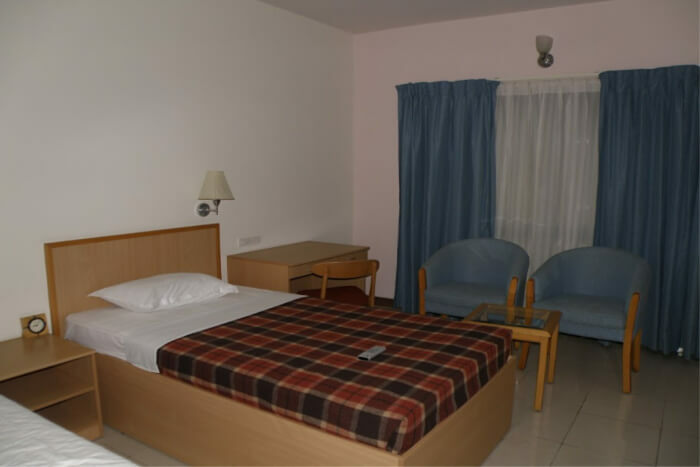 Facilities: daily maid service, bar, laundry and non-smoking rooms. 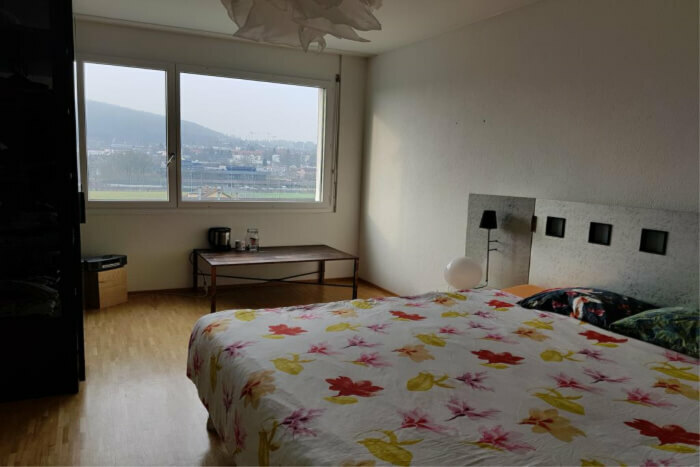 Type of rooms: standard king studio, large triple studio and studio with balcony. They have a self-check in system for accommodation. They have great services and shared bathrooms for every room. 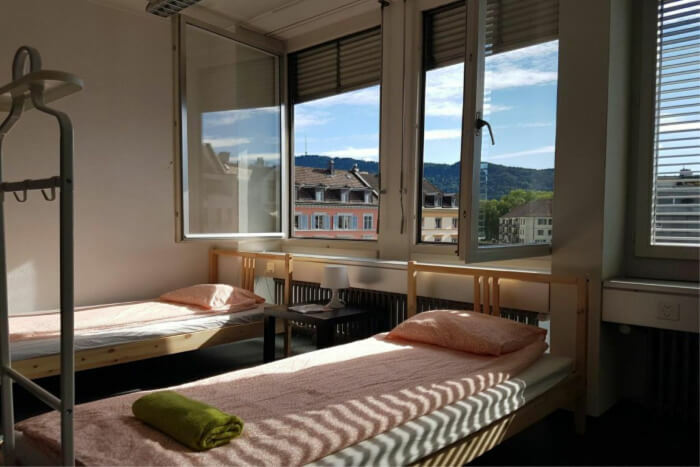 This hostel is near the Zürich airport and the Swiss national museum. Facilities: most languages spoken, free Wi-Fi and heating. Type of rooms: bed in 5, double room, quadruple room and basic triple room. Popular landmarks: museum of design, Swiss exchange and basil airport. 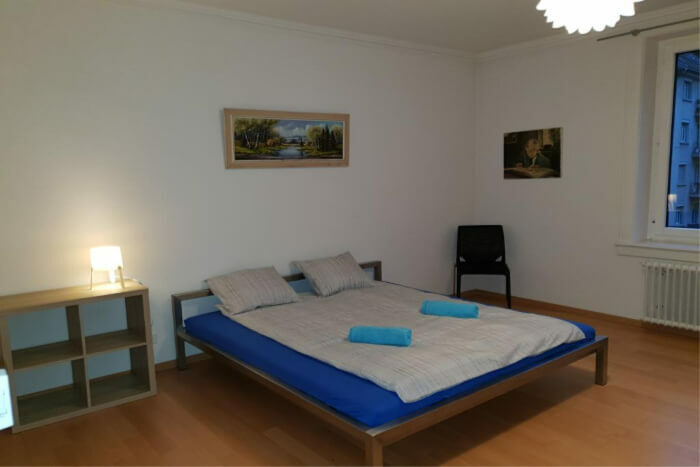 This homestay is just 5 km away from Bahnohofstrasse. Some units have cable TV with flat screen. The kitchens here are fully equipped and dishwashers are also placed. They have shared bathrooms for most of the rooms. Type of rooms: triple room and single room. Popular landmarks: prime tower, plaza club and Swiss exchange. They offer free Wi-Fi and have a fully furnished kitchen in this homestay. Private parking is also available. 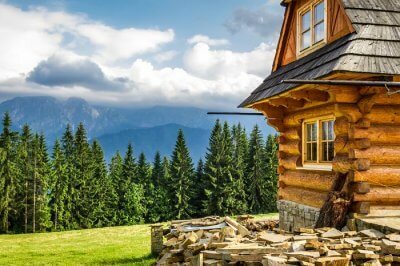 This is a sweet homestay and is not that luxurious but will fit your budget. Facilities: free Wi-Fi, private parking, airport shuttle, family rooms and daily maid services. Type of rooms: budget double rooms. Closest landmarks: prime tower and museum of design. 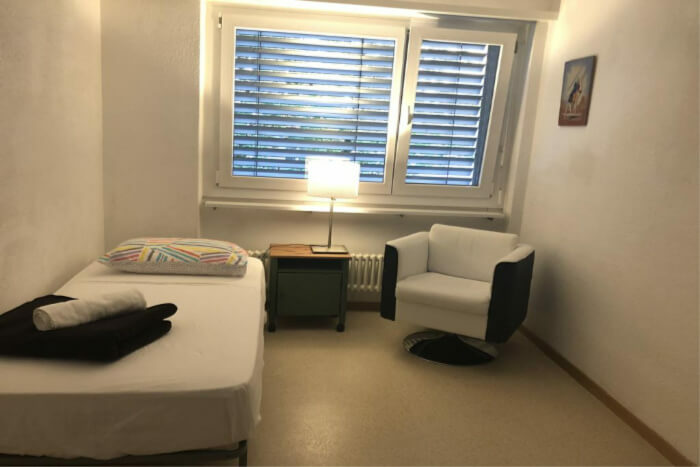 This homestay is near the zoo Zürich and provides accommodation. This place is known for its value for money. They have great services and they won’t disappoint you. Facilities: airport shuttle, non-smoking zones and facilities for disabled guests. There is so much to look forward to, in this city, that you just have to start your day. 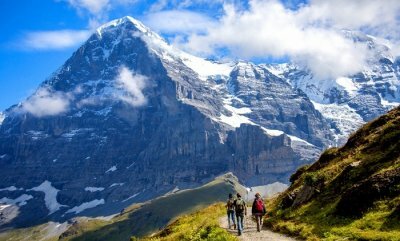 And if you have enough time then Swiss mountains are just a little drive away. 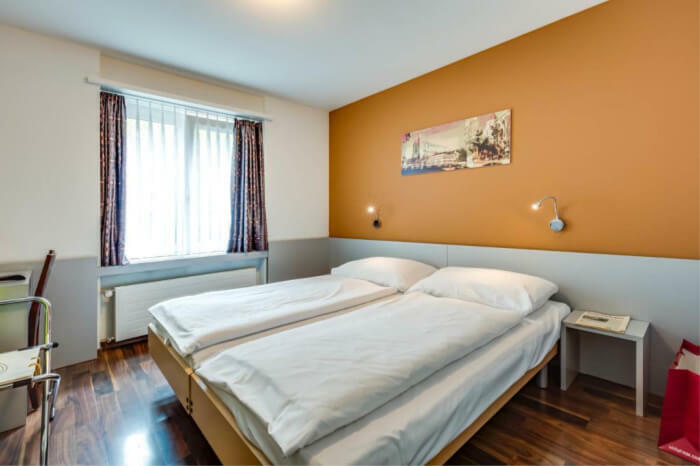 So, plan a trip to Zurich now and enjoy your time in one of these homestays. Happy exploring! 10 Best Churches In Zurich One Must Visit In 2018 To Connect With Your Inner Self Once Again!